Anglo Boer Battlefields Tours in KwaZulu Natal with the siege of Ladysmith, the killing fields of Spioenkop and the Lancashire Regiments, Tugela Heights, Platrand and the Manchester's, Talana Winston Churchill's train ambush site and his Pretoria prison, Boer Forts of Pretoria, the British HQ of Melrose house and Beaker Morant's grave site. Overview of the first Anglo Boer War. 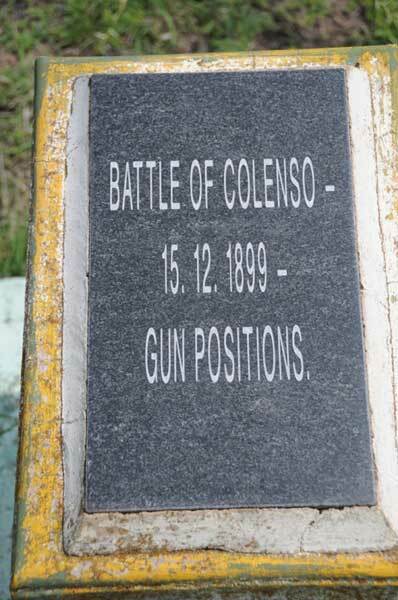 In 1880 after the Boers in Pretoria rebelled against British interference in the Transvaal, Majuba (the Hill of Doves) on the Natal border was the place when on the 27 February 1881 Gen Colley was mortally wounded, forcing the British to sign a peace treaty, first at O'Neill's cottage and later at Hilldrop House Newcastle. "Remember Majuba" was the rallying cry by the British forces some 18 years later during the second Anglo-Boer War of 1899 - 1902. After the battle of Paardeberg 27 February 1900 and the surrender of Piet Cronje with his 4000 burghers, President Paul Kruger who was nearby at Poplar Grove, on hearing the bad news placed his head into his hands and was heard muttering "they have taken away my Majuba Day". The second Anglo Boer War. On the 11 October 1899 the day after Paul Kruger's birthday, the little Boer Republic of the Transvaal declared war against the Might of the British Empire. 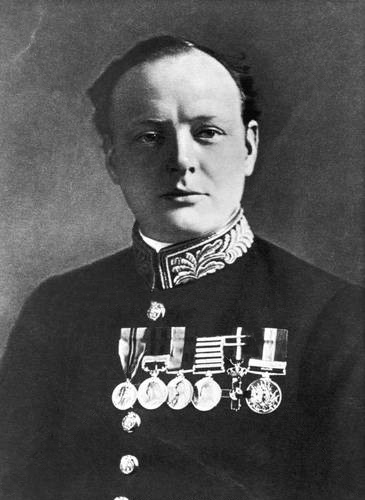 We have tours to the Battlefields of Talana, Spionkop, the siege town of Ladysmith, Winston Churchill's armoured train ambush and capture site as well as his Pretoria prison and the British HQ of Melrose House - the signing of the peace accord of 31 May 1902. Optional Anglo Boer Tour - The fall of Pretoria was on the 5 June 1900, we can tour this Capital City to visit one of the old Boer Forts, Melrose House and Winston Churchill's prison, we can also trace a part of Botha's retreat into the old "Eastern Transvaal" with the Boer memorial of Delmanuthu, being recognized as the last of the formal battles and the beginning of the Guerrilla phase, Belfast and the grave yard, Lydenburg, Long Tom Pass and the "Long Tom Gun" site as well as Paul Kruger's last residence in South Africa before he departed for Europe to muster support for the Boer cause in October 1900, this tour can also be combined with the famous Kruger National Park. 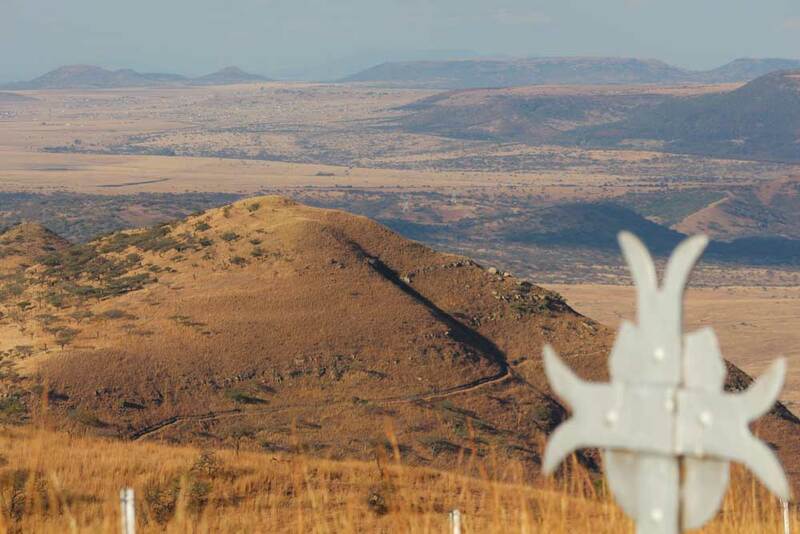 Anglo Boer Tours - We travel towards "Ladysmith to visit the the killing field of Spionkop to take a tour of the Battlefield and explain the events that took place which involved such people as Winston Churchill and Mohandas Karamchand Gandhi. Our first visit in Ladysmith is to the Siege Museum with its excellent diorama of the Ladysmith field of operation, to the north west of the town we visit the site of Whites HQ with a commanding view of the area. Leaving Ladysmith you visit the Churchill memorial to see the armoured train ambush site which led to the capture of young Winston. Travelling back over the Tugela River to visit a part of the area collectively known as the Tugela Heights and the last final push to break the 118 day siege of Ladysmith. One of the accommodations we stayover is on the Battlefield of Ladysmith. Optional - you can also visit the capital of South Africa; Pretoria, with one of the old Boer forts, Churchill's prison and the British HQ of Melrose house with the signing of the peace treaty in May 1902. 3 day (2 nights) Departing early morning from Jo'burg we travel south towards Ladysmith to visit the Spionkop Battlefield (Lancashire Reg) and onto Ladysmith. 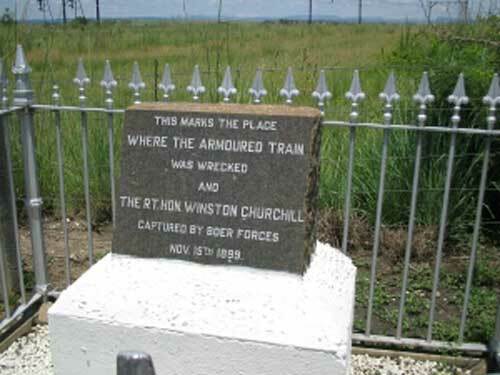 In Ladysmith we visit the Siege Museum with its diorama of the field of operation, a short distance away is All Saints Church where you can still see a shell hole made by a "Long Tom", South of Ladysmith you visit the Churchill memorial to see the armoured train ambush site which led to the capture of young Winston on 15 November 1899. Travelling back over the Tugela River we visit a part of the area collectively known as the Tugela Heights and the last push to break the siege of Ladysmith. 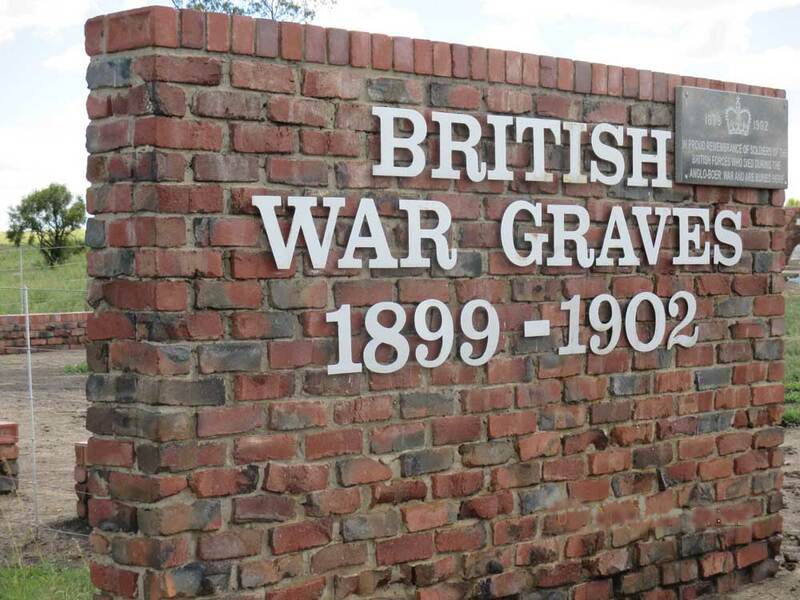 4 day (3 nights) As above with this extra day to visit Pretoria and Winston Churchill's prison, one of the Boer Forts built after the Jameson Raid in 1896 and the British HQ of Melrose house and the signing of the peace treaty of 31 May 1902 and the final resting place of Breaker Morant. Includes: accommodations, meals, entry fees, return transfers Johannesburg / Pretoria. Copyright © 2001 - 2019 African Battlefields. a division of Interface Travel cc, South Africa: All Rights Reserved.